The final day of Evolution 2015 has concluded, and we are left with a slew of new champions. There were upsets and heart-breakers, but most importantly hundreds of hours of the highest-level fighting games. Games featured today were Ultra Street Fighter IV, Ultimate Marvel vs. Capcom 3, Super Smash Bros. Melee, Mortal Kombat X, and Guilty Gear: Xrd -SIGN-. Juri, Decapre, Adon, Rolento, and Abel were just five of the 12 different characters represented in the top eight for Ultra Street Fighter IV. The huge character variety was surpassed only by the quality of play demonstrated by this international forum of competitors. Infiltration going into winners showed off an amazing roster of characters, but it ultimately did not mean much as he would lose to Momochi. 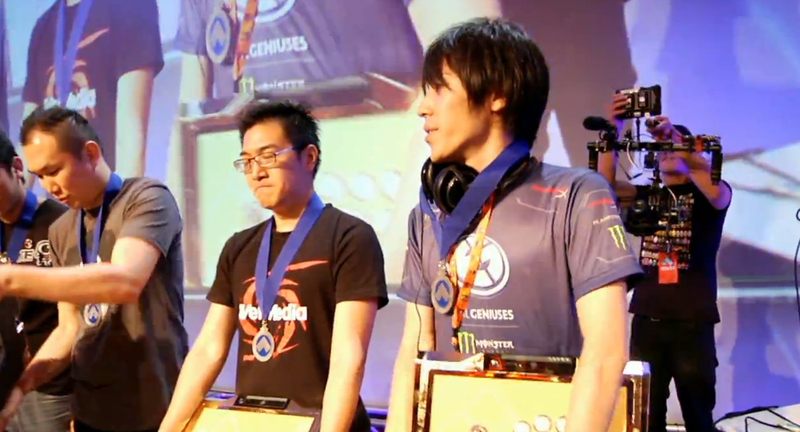 Meanwhile, GamerBee managed to claw through losers bracket, beating Infiltration in losers finals. Grand finals came down to a reset, and eventually in the last game a technical mishap lead to each of the contenders having one round each with Momochi clutching it out in the end. Marvel has always been considered America's game. 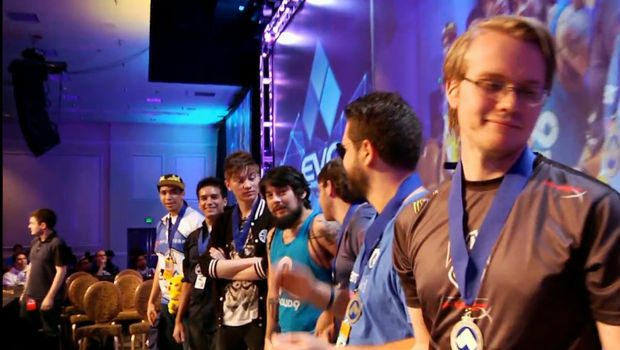 Since MvC 3's EVO debut in 2011, there have only ever been two non-Americans in top eight. 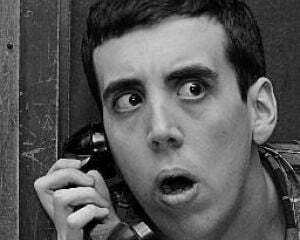 That's why it was such a shocker to have only three Americans in the competition today. Favorites including Justin Wong, Chris G, Filipino Champ, and Flocker were nowhere to be seen as the foreign legion attempted to lay waste to America three characters at a time. It came down to grand finals between Chile's own BE|KaneBlueRiver [Hulk / Haggar / Sentinel] versus New York native CTRL|RayRay [Magneto / Dr. Doom / Sentinel], with KBR taking it. 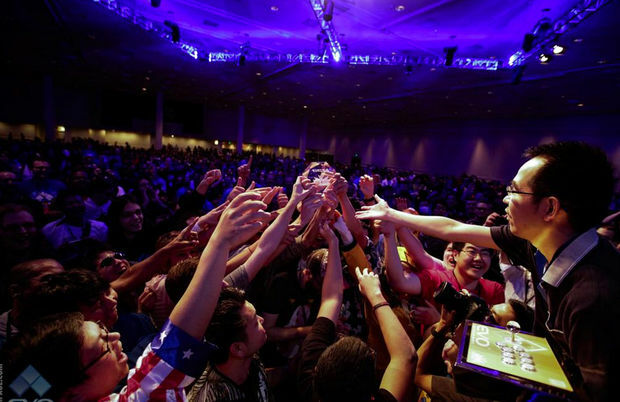 Some dreams were born while others were dashed in the Melee top eight. C9 Mang0 failed to take his third EVO trophy home, but the real shocker was Florida's PG|Plup claiming fourth, beating TSM|Leffen, the possible favorite to win the entire competition. The always-solid Alliance|Armada managed to take home the gold pretty convincingly, dropping almost no sets throughout the entire tournament. Even though several upsets preceded the top eight for Mortal Kombat, spirits were generally high. 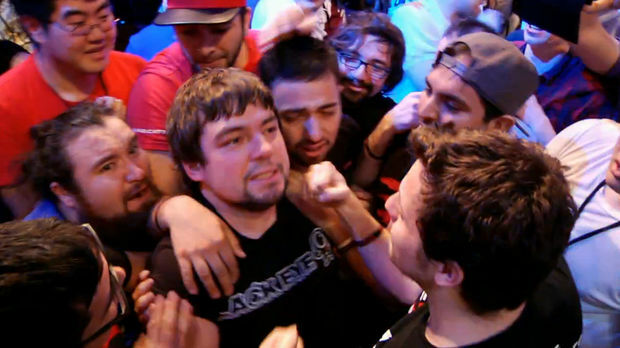 While ninjas were crushing each others skulls on the screen, players were hugging it out on stage. 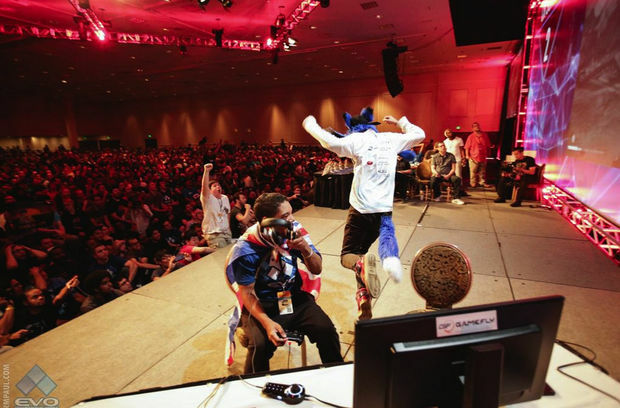 cR|SonicFox managed to pull an amazing run through the losers bracket with Erron Black and Kitana and managed to reset grand finals against Foxy Grandpa's dominant Kung Lao, leading to a victory for the 17-year-old Sonic. Starting at the designated anime time slot of 9am, Guilty Gear had a very important job of hyping up any attending early-birds. It did not disappoint, and while there were plenty of heartbreaks, there was some serious competition the entire way through. Ogawa managed to show off why people consider Zato to be the best character by taking the tournament over ODG|Nage's Faust. Filed under... #Evo #Guilty Gear #Mortal Kombat #Notable #Street Fighter #Super Smash Bros.